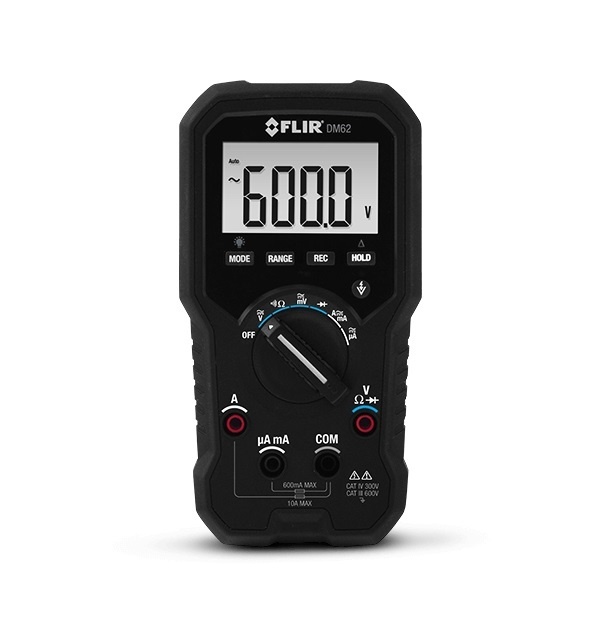 The DM62 offers essential measurement features including True RMS AC/DC voltage and current, non-contact voltage detection, VFD mode, and extended voltage measurement range up to 600 V. Whether you’re a commercial electrician, electronics technician, or just need the right tool for DIY, the DM62 provides precise measurements and quality construction for everyday use. 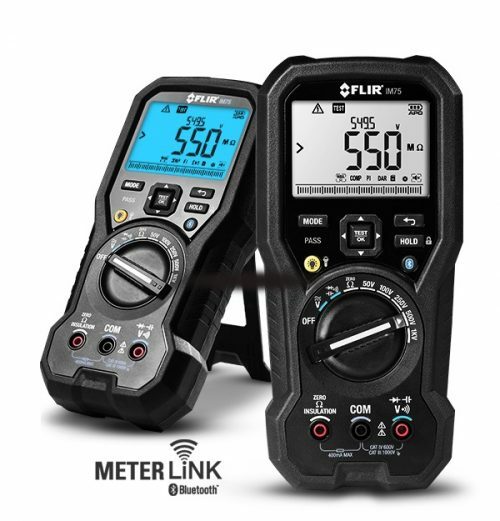 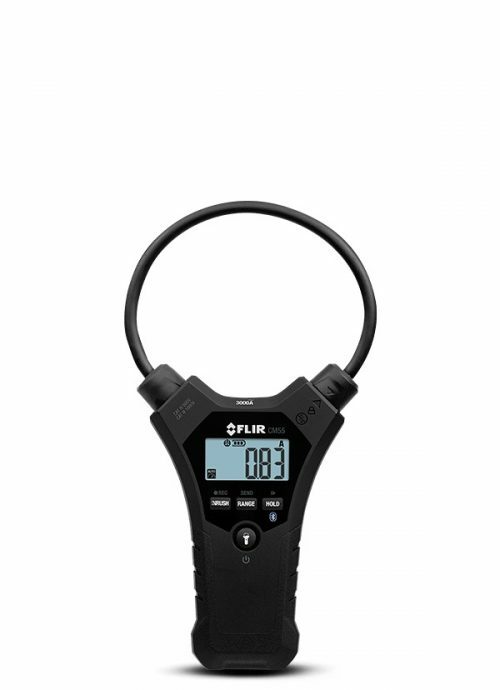 Offers rich features for various electrical applications including AC/DC measurement, safe non-contact voltage detection, a flashing backlight, and an audible indicator. 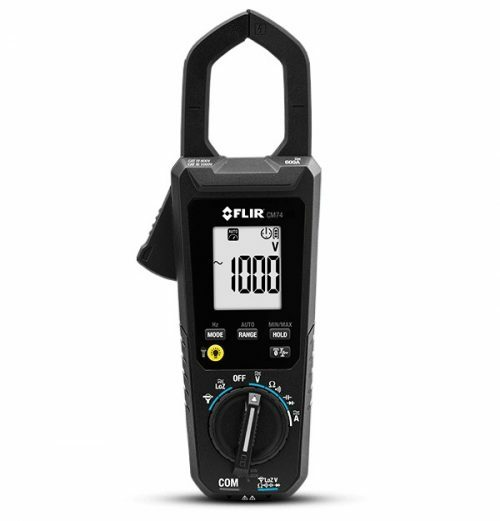 Navigate the meter’s on-screen menu system easily, and operate one-handed thanks to the compact design and easy-to-access buttons. 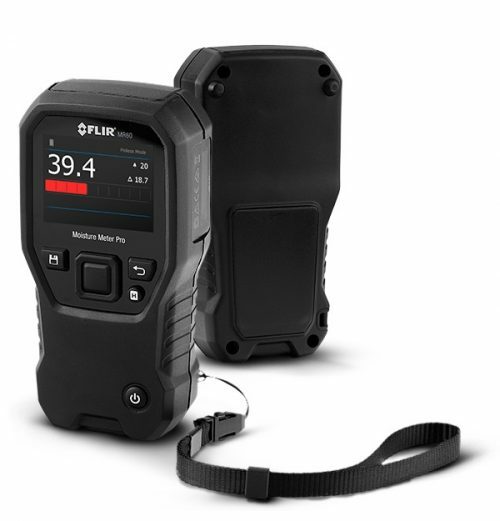 The DM62 is drop-tested, IP40 rated, and has a CAT IV-300V, CAT III-600V safety category rating to ensure safe and accurate operation.